I’m taking part in Gallery of Mo this year – you can find the website here. 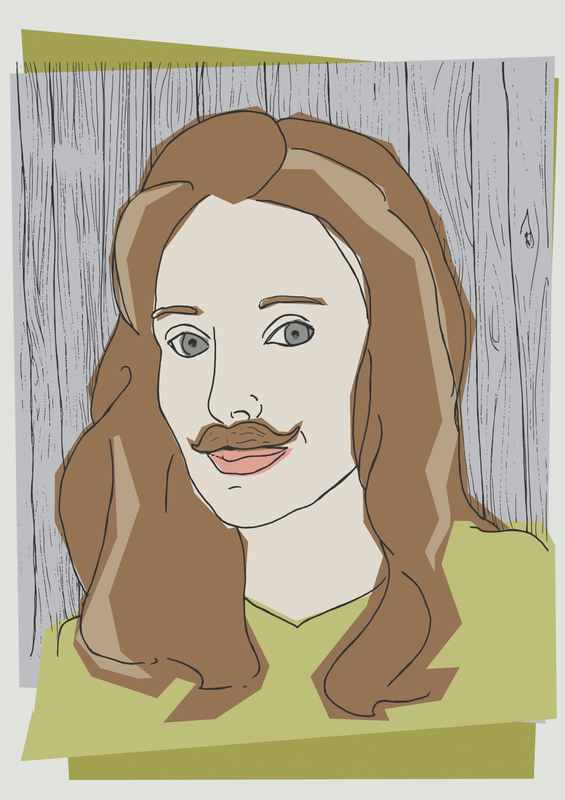 From there you’ll be able to commission portraits of yourself with a moustache by real lives artists for the price of a donation to Movember, promoting men’s health and funding research. You get a portrait and the world is made a tiny bit better. How cool is that? Plus I have to say, I look pretty dandy with a faux moustache!